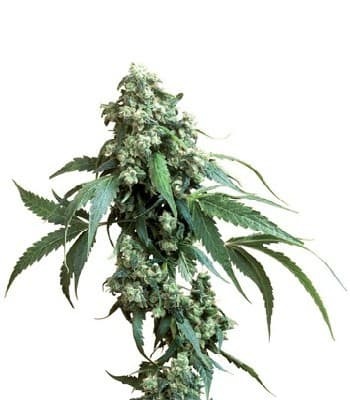 which hits almost instantly, a result of this strain's Jack Herer genetics. 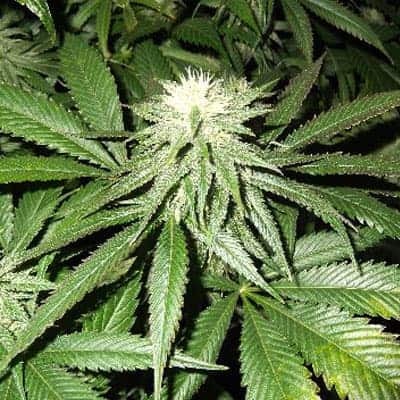 While THC levels are high, CBD levels are something of a mystery: This definitely isn't recommended as a CBD strain, but the exact percentage of CBD is unknown. 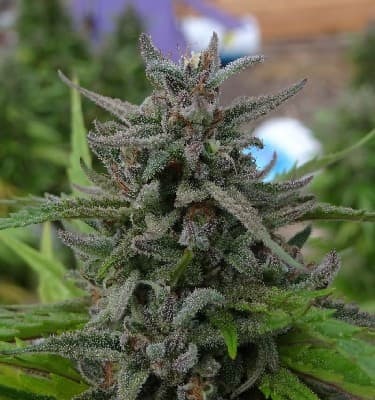 Jack Flash smells of earth and citrus and has a sweet flavor. 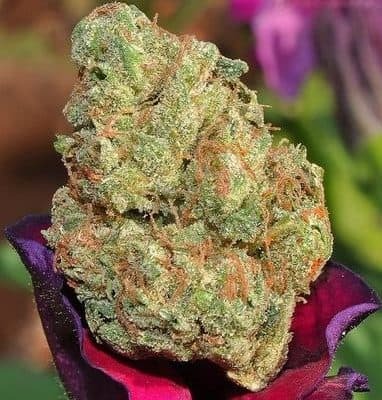 The high is multi-faceted, with deep body relaxation, euphoria, energy, and creativity, along with a strong happy feeling. 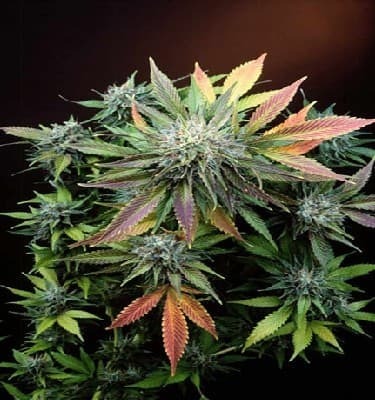 Check more of our Cannabis seeds.